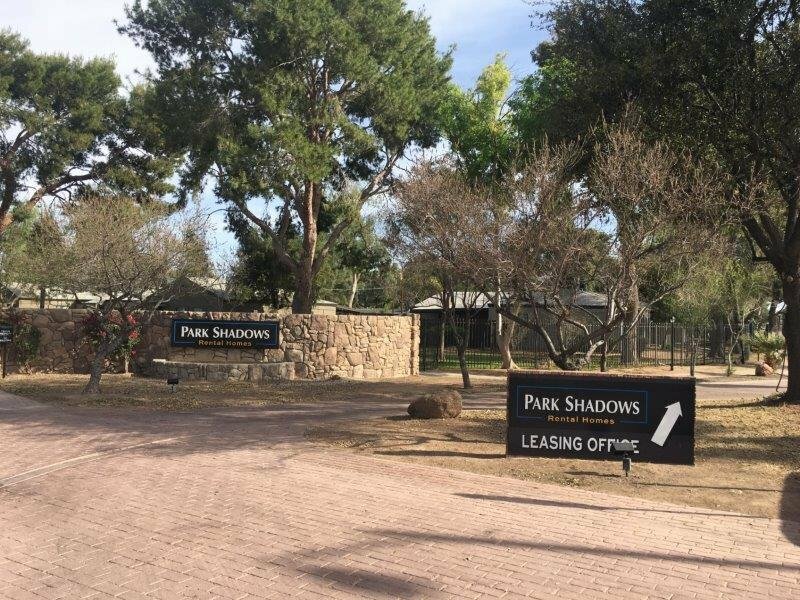 Set within a convenient neighborhood, Park Shadow Apartment Homes is close to schools, dining, shopping, banks and the I-10, 303 and 101 Freeways. Enjoy the amenities you deserve by relaxing at our beautiful pool, picnic areas and tot lot. 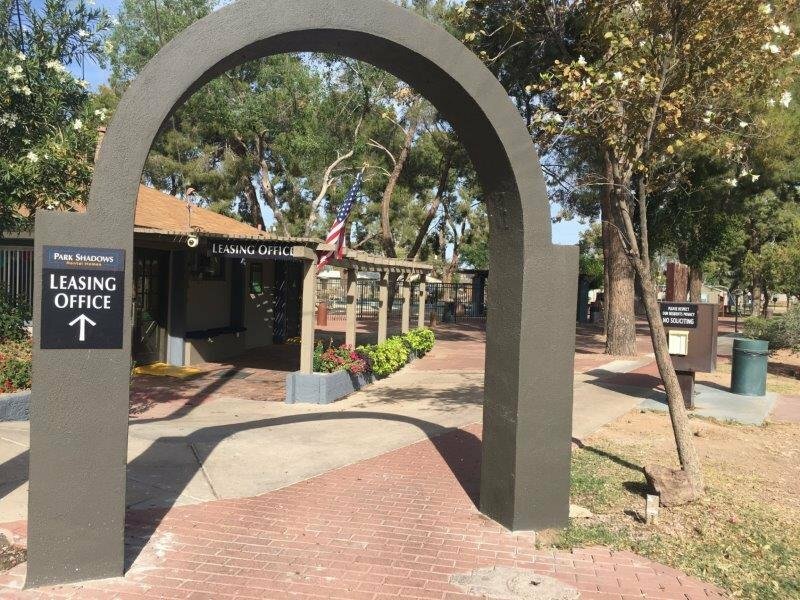 Take a stroll amid the mature landscaping and park like setting of our community. 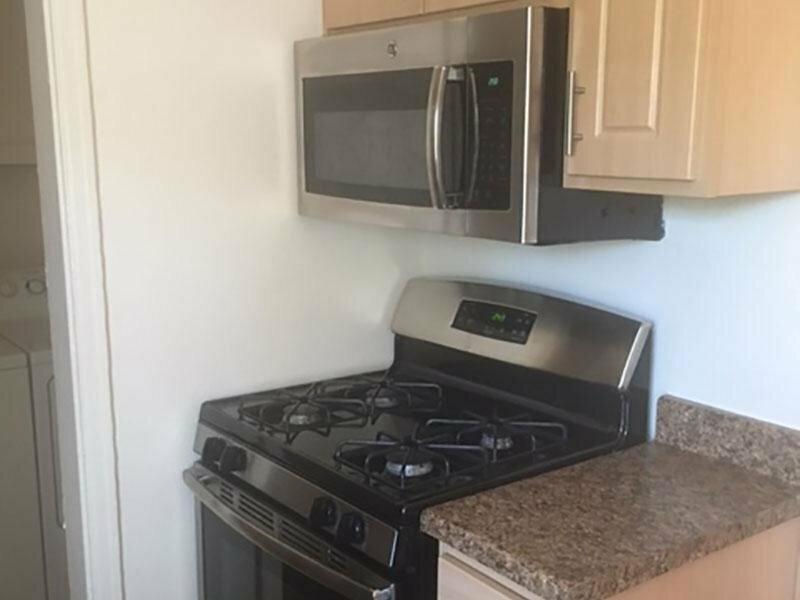 Discover comfort and convenience with one of our spacious floor plans including 1, 2 and 3 bedroom single level homes with private fenced backyards, all are nicely appointed with full appliance package including washers and dryers. At Park Shadows we pride ourselves on our exceptional customer service, quality community and friendly neighborhood. 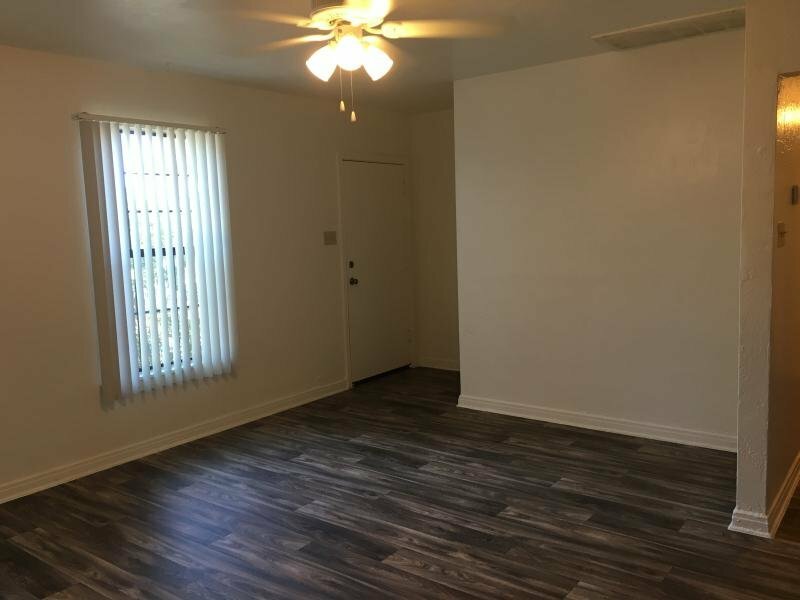 Check out our spacious floor plans and contact us today to complete the first step in coming home to your new Goodyear apartment. Park Shadows Apartments in Goodyear offers 1, 2, 3 Bedroom apartments. Our floor plans are designed with your comfort and enjoyment in mind. 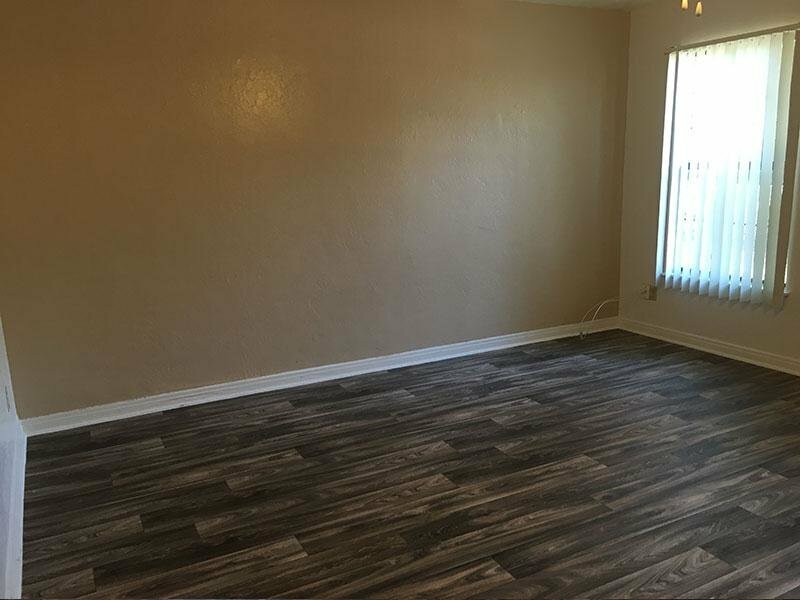 Take an online Photo Tour of our Goodyear, AZ apartments for rent to see what life at Park Shadows Apartments is all about. 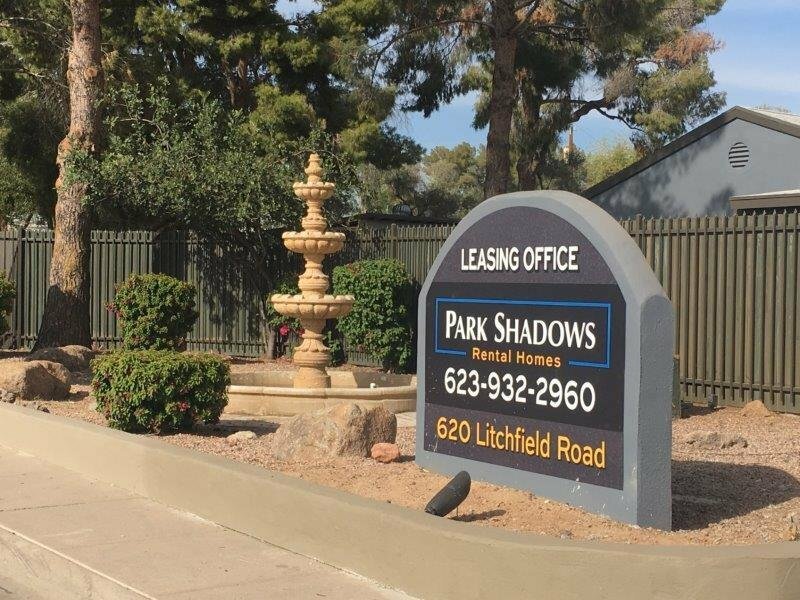 Choose Park Shadows Apartments in Goodyear your new home and enjoy the convenient location and superior service.